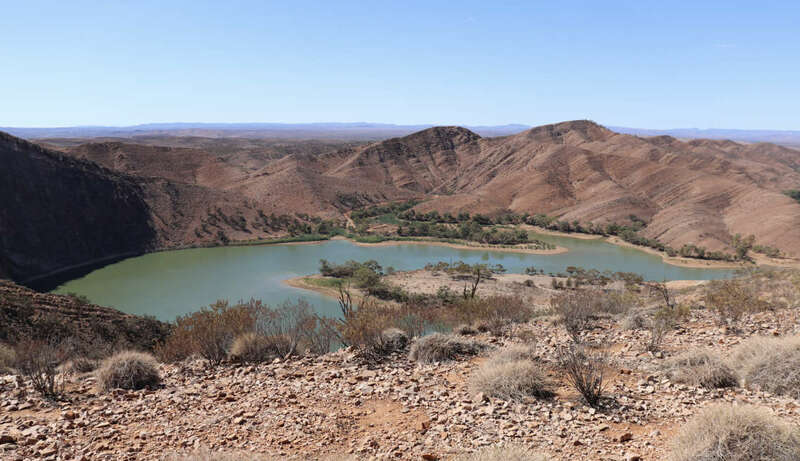 This project aims to promote healthy outcomes for Aboriginal youth and community members in Leigh Creek through the development of a multi-use trail linking Leigh Creek and nearby Aroona Dam. Signage will be installed at key points of interest on the currently disused access trail, highlighting the activities of Creation Time Ancestors and the endangered Adnyamathanha language. A Healthy Lifestyles Program will be delivered at the Leigh Creek Area School to encourage Aboriginal students and town residents to explore the trail, experience its associated dreaming stories in traditional language, and engage in a healthy outdoors lifestyle. 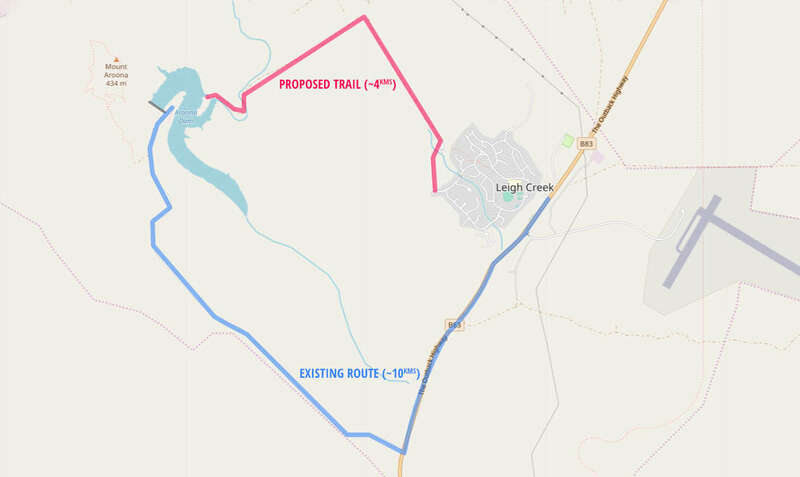 The proposed multi use trail moves away from the existing highway and encourages its users to take the back way from Leigh Creek to Aroona Dam. This route explores the dreaming trail while shortening the distance to the dam.